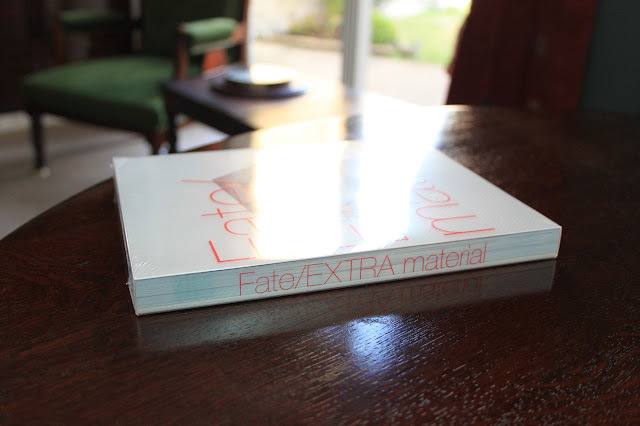 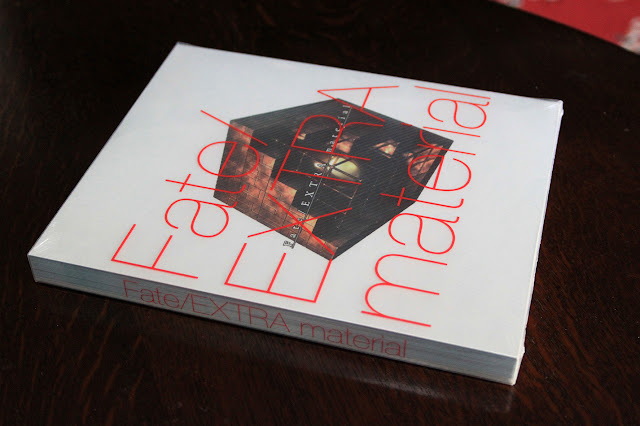 It comes in a slipcase printed with the title. 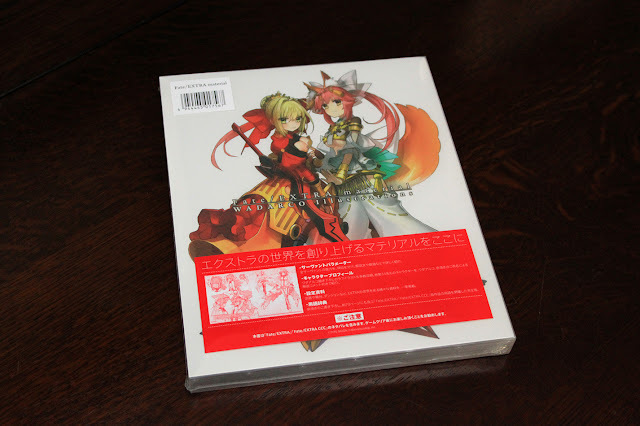 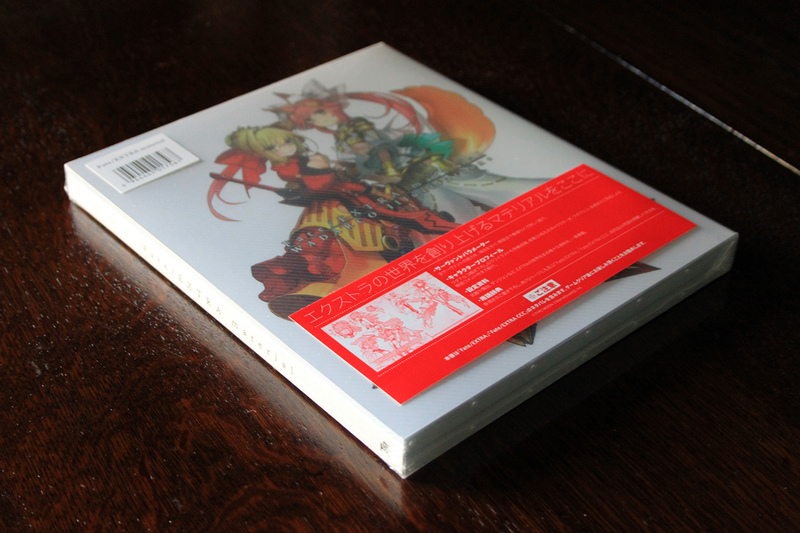 The first print edition includes the WADA RCO Illustrations artbook as a bonus. 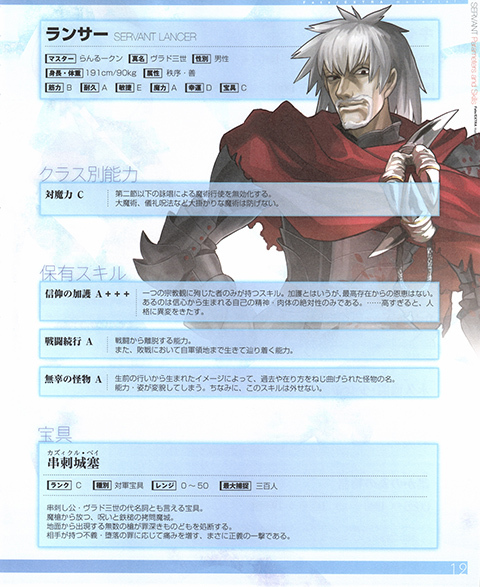 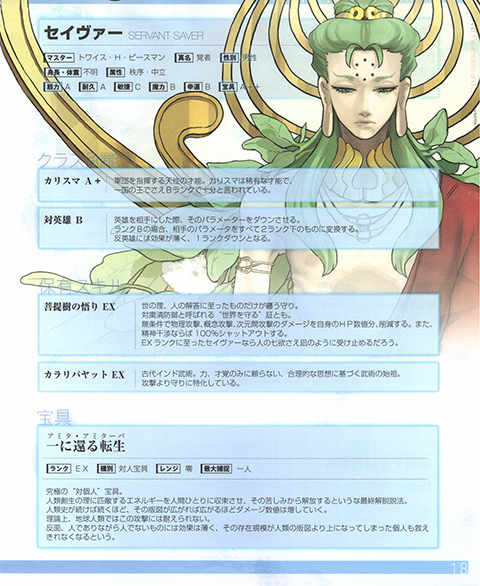 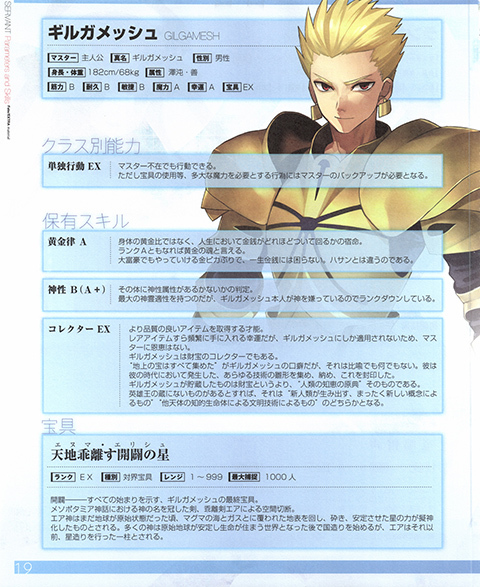 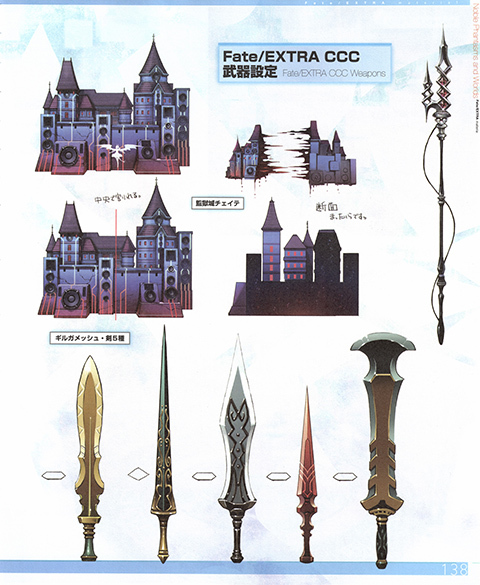 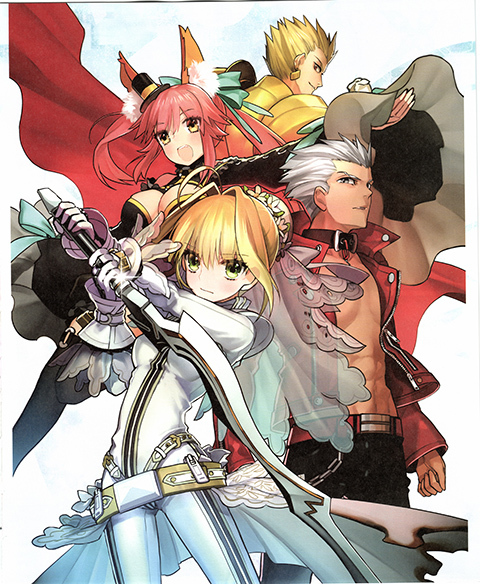 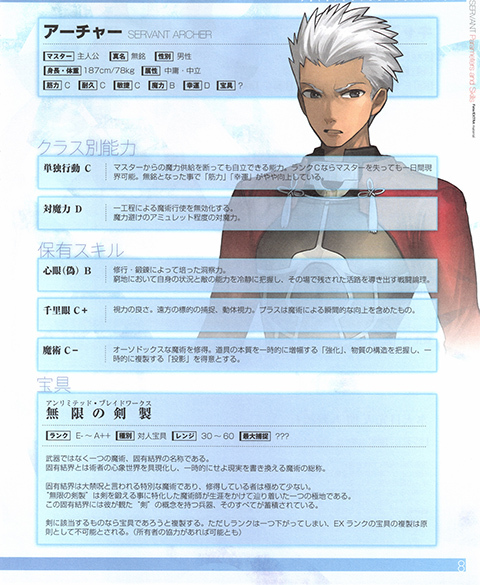 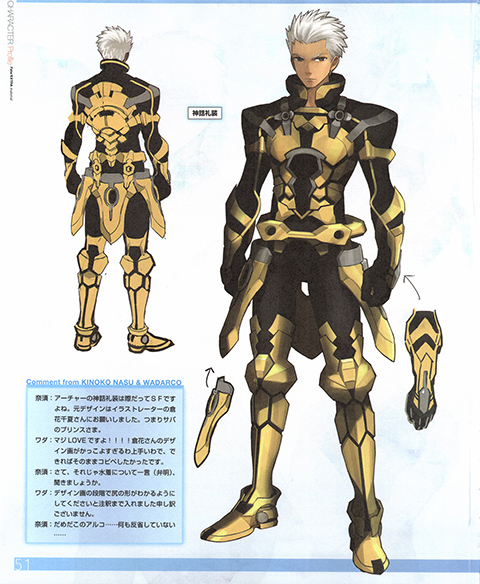 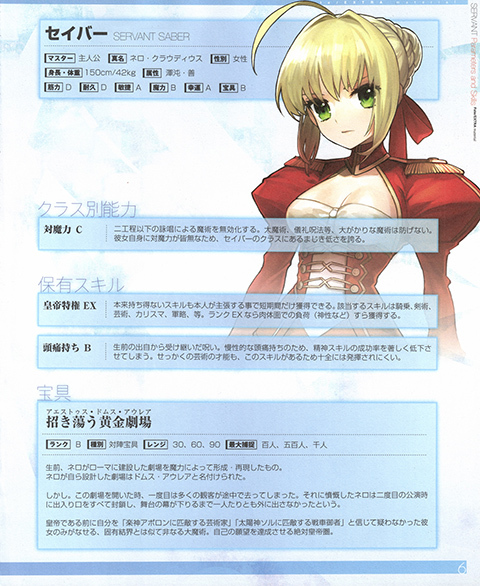 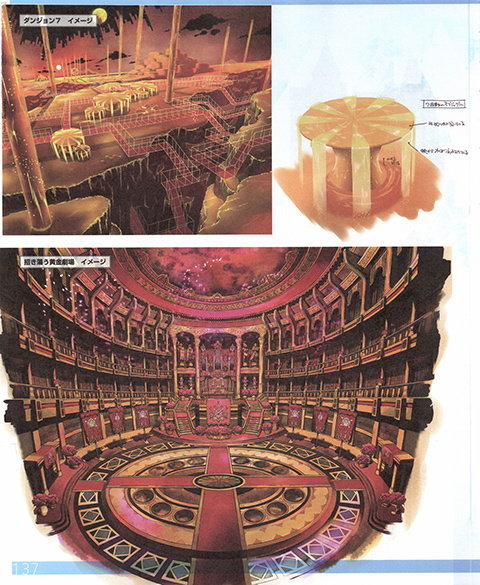 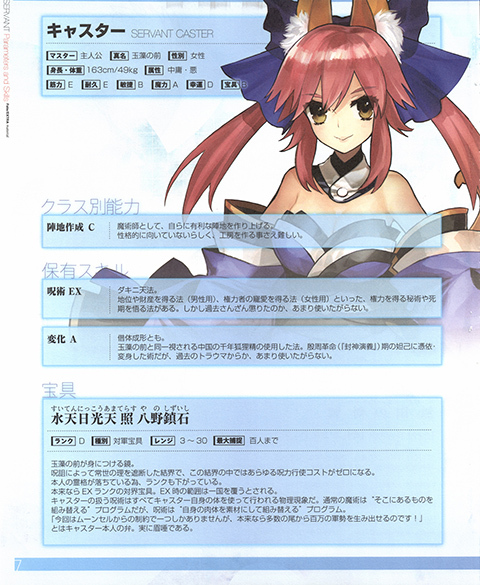 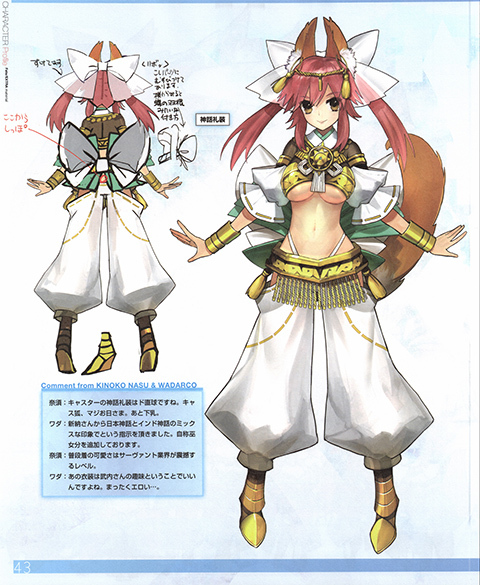 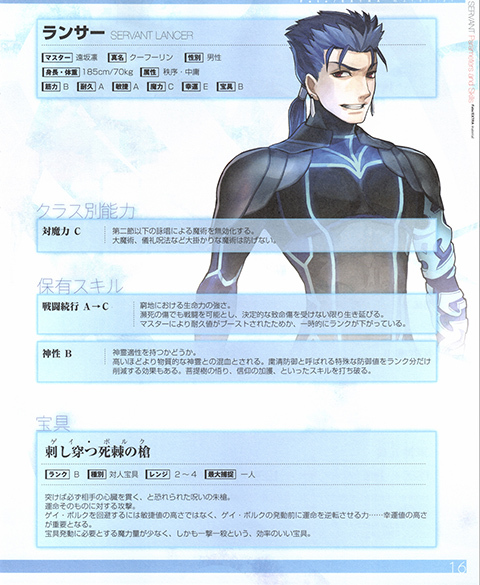 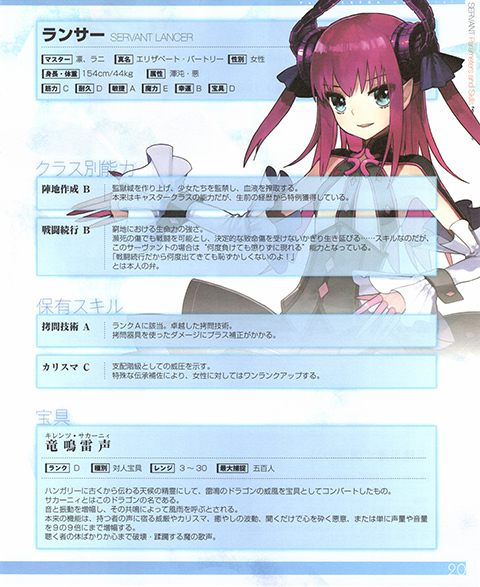 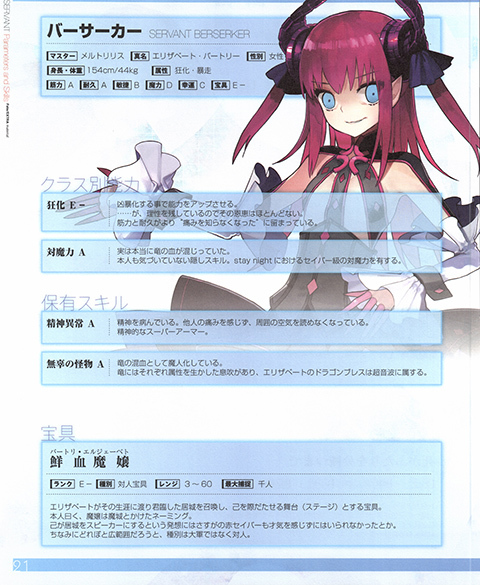 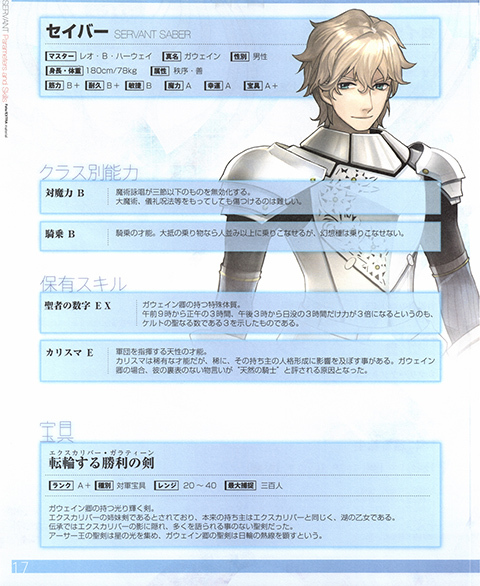 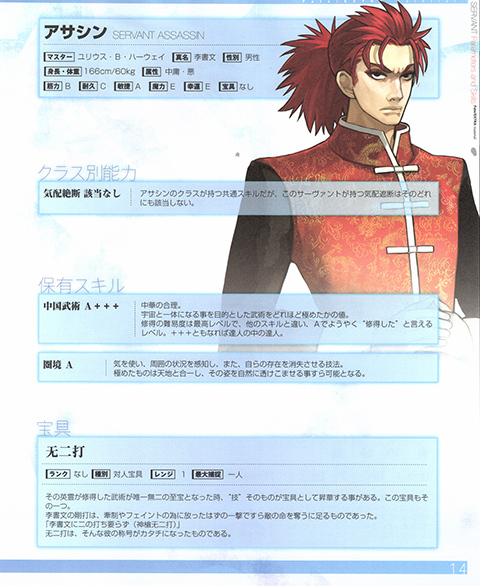 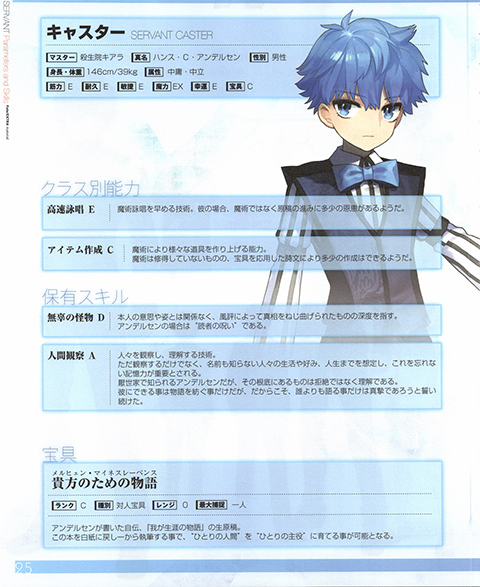 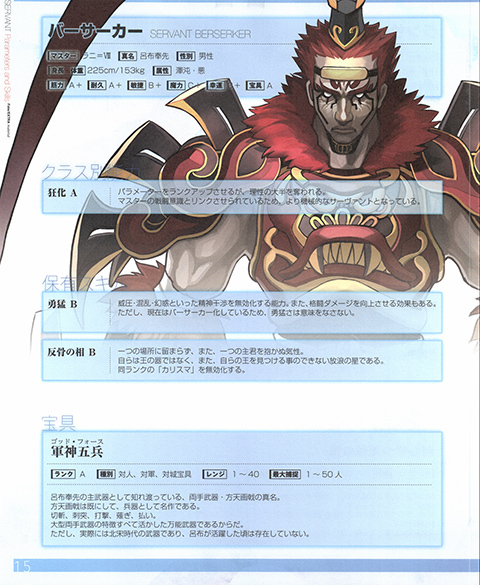 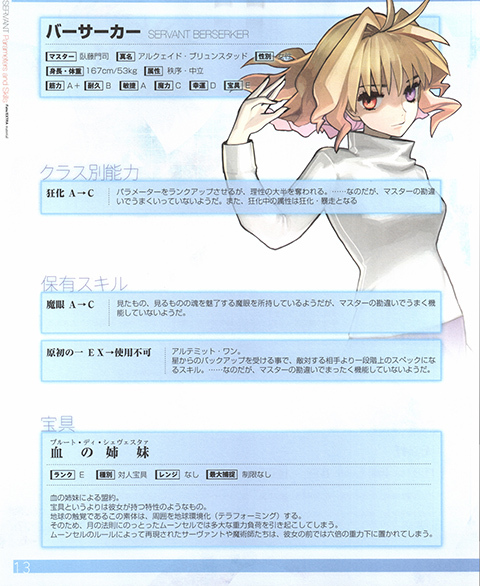 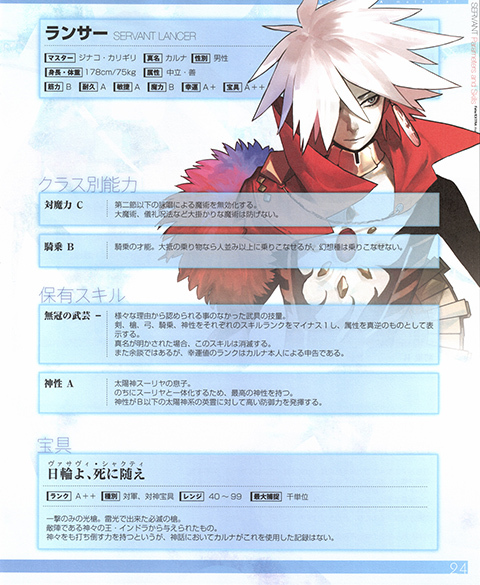 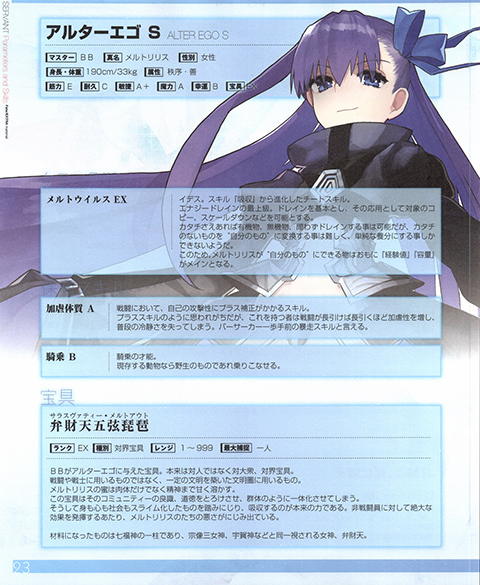 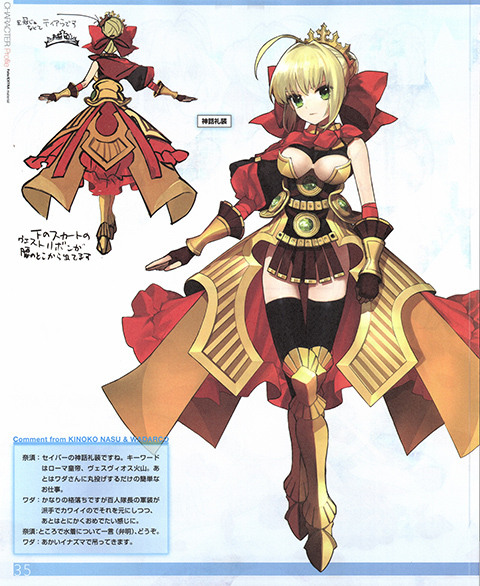 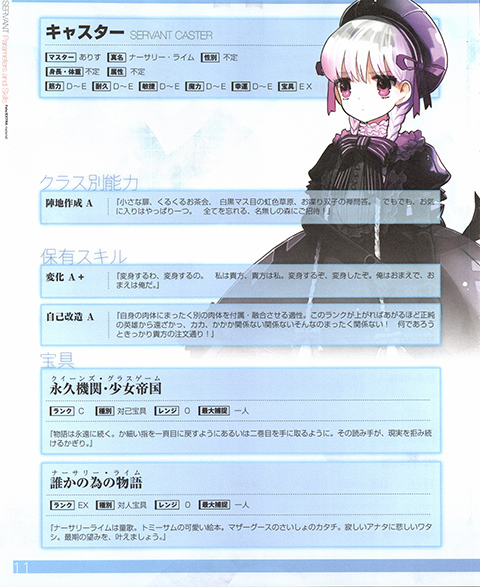 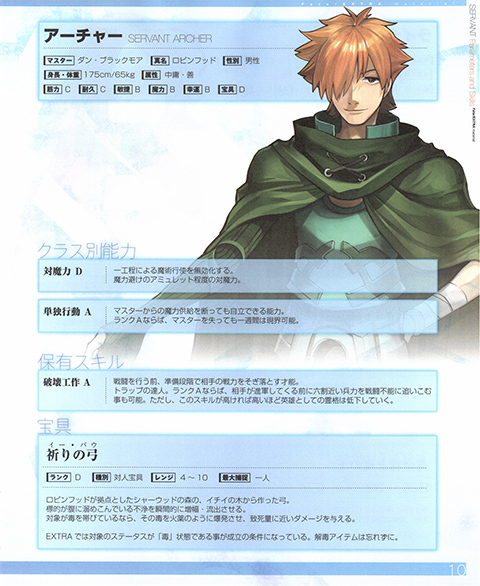 Following are some random scans of concept artwork and promotional art followed by the profiles of each servant.